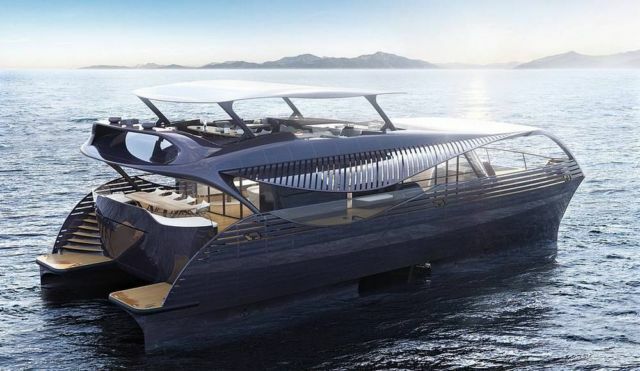 The hull technology of the solar yacht is based on the SWATH (Small Waterplane Area Twin Hull) design principle known since 1938, previously reserved for special ships only. 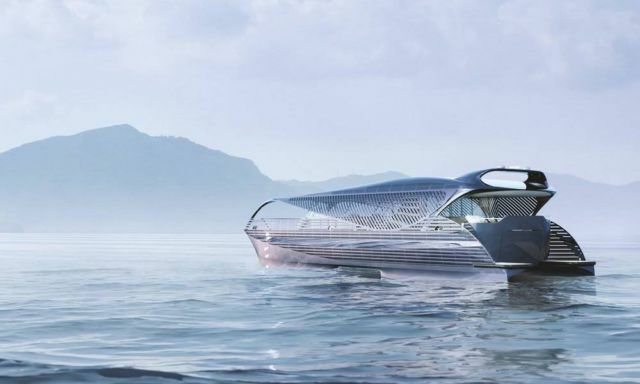 The ship is supported by two torpedo-shaped buoyancy bodies beneath the water surface. 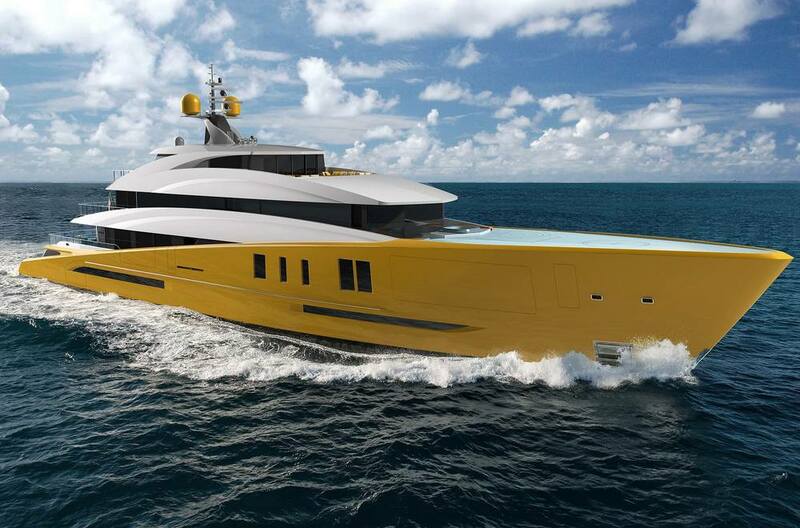 This achieves a physical wave decoupling which reduces the rolling and heeling of the yacht by up to 90 percent. 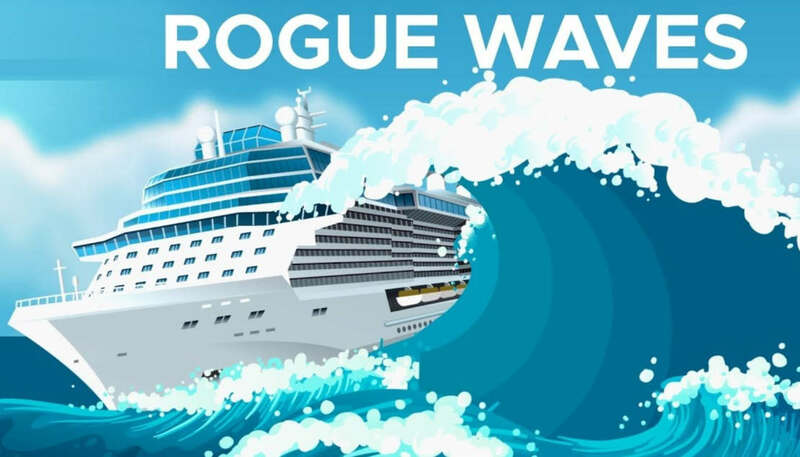 The ship lies still in the water, even in strong waves, and the annoying swinging is thus over. 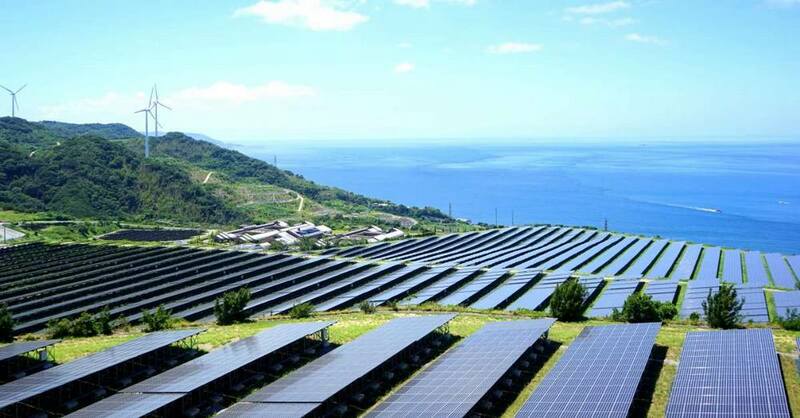 But SolarImpact has recognized that this principle offers another invaluable advantage: Energy consumption is significantly reduced. All systems on board use the sun as a primary energy source. 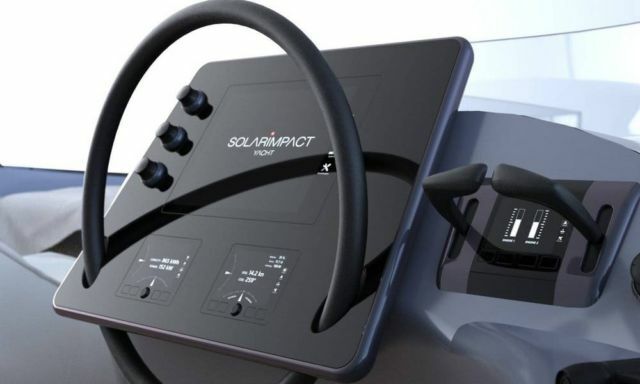 The electric drive is not only environmentally friendly, but also extremely quiet. 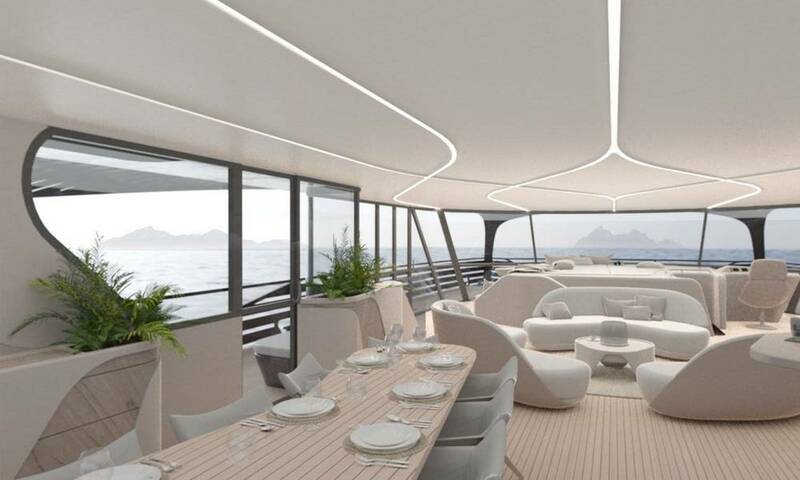 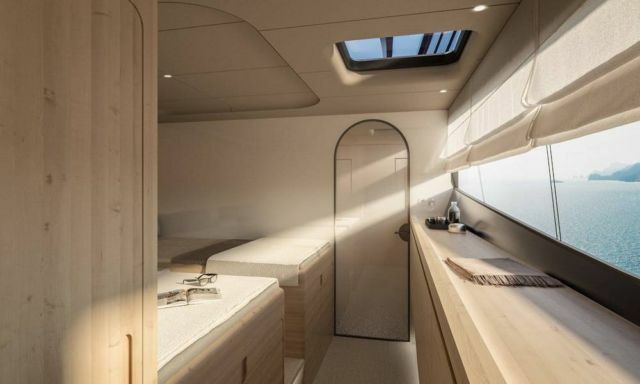 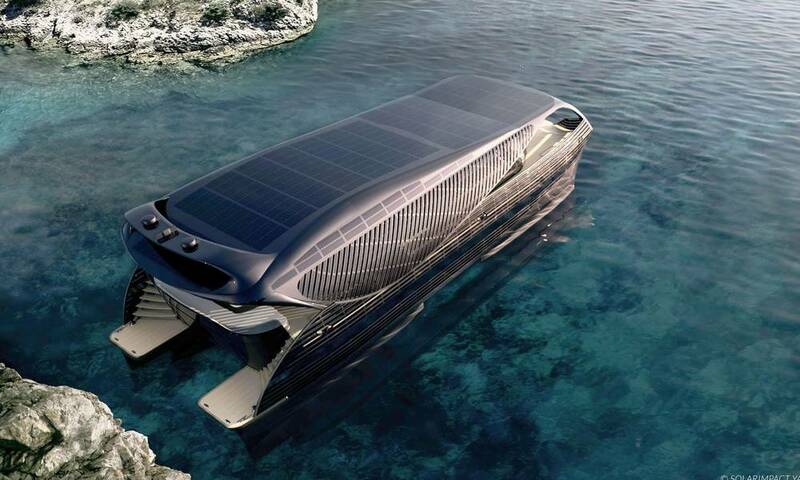 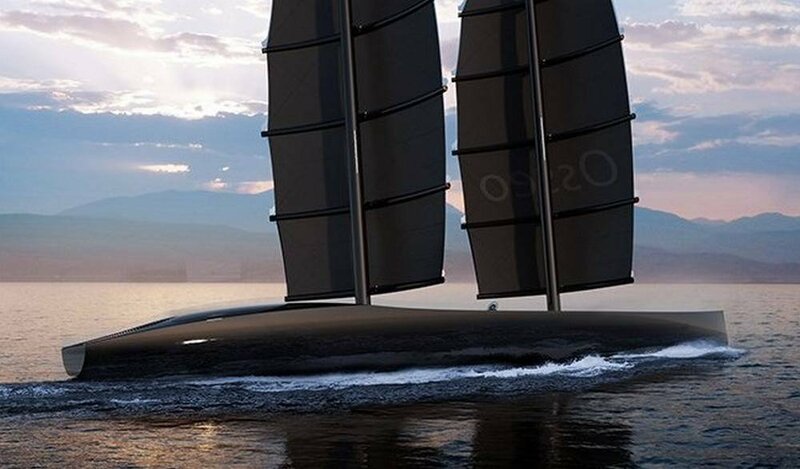 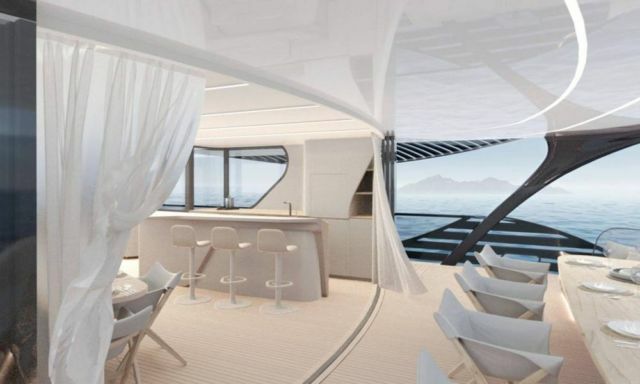 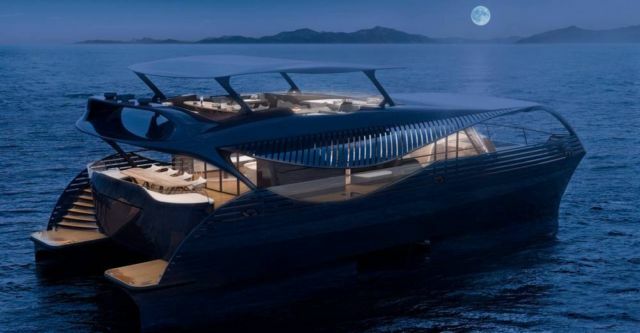 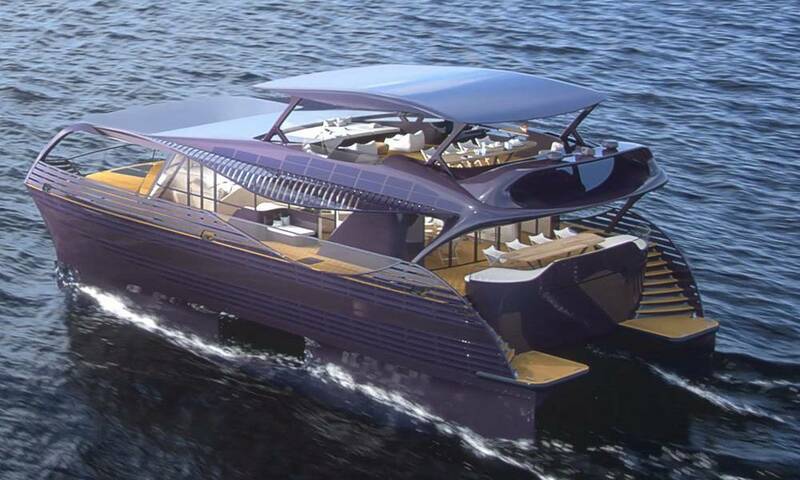 The solar yacht is energetically self-sufficient and with a top speed of 22 knots also exceptionally fast.